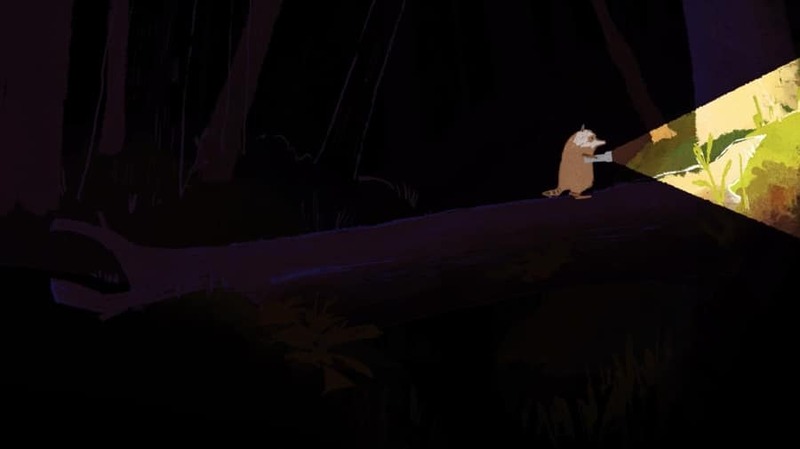 What happens when a raccoon finds an abandoned flashlight in the woods? Explore the dark and discover some of the creatures that live in it with Raccoon and the Light, an animated short by CalArts student Hanna Kim. Watch these raccoon videos next: A mother raccoon teaches her kit how to climb a tree and Raccoon Baby Rescue, Rehydration, and Reunion.